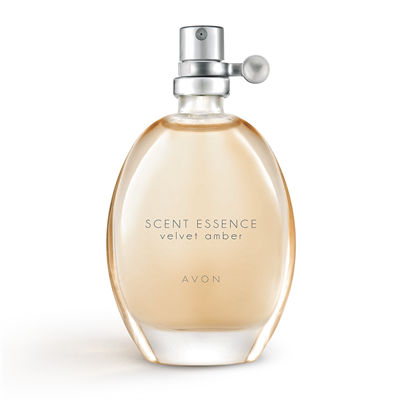 SENSUAL AND ELEGANT... MEET SCENT ESSENCE VELVET AMBER. Be enamored with a warm, enticing blend of golden plumeria and creamy vanilla. Pair it with your favourite Scent Essence fragrance for a touch of velvety elegance. SENSUAL AND ELEGANT... MEET SCENT ESSENCE VELVET AMBER. Be enamored with a warm, enticing blend of golden plumeria and creamy vanilla. Pair it with your favourite Scent Essence fragrance for a touch of velvety elegance.